P.P. 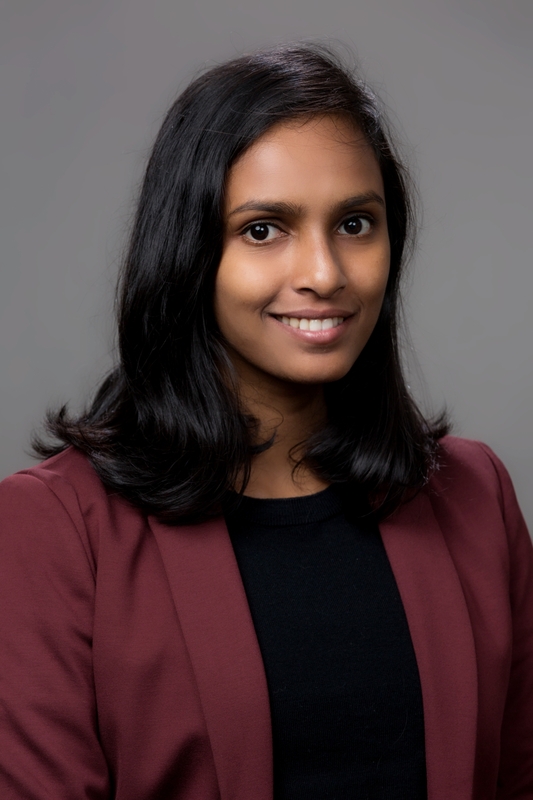 Krishnapriya is a Research Scientist at the Sanford School of Public Policy, Duke University. Prior to this, she was a visiting Assistant Professor at the Economics and Planning Unit, Indian Statistical Institute (ISI), Delhi. She received her PhD in Economics from the Delhi School of Economics in 2017. Her research interests are in energy, development and environment.